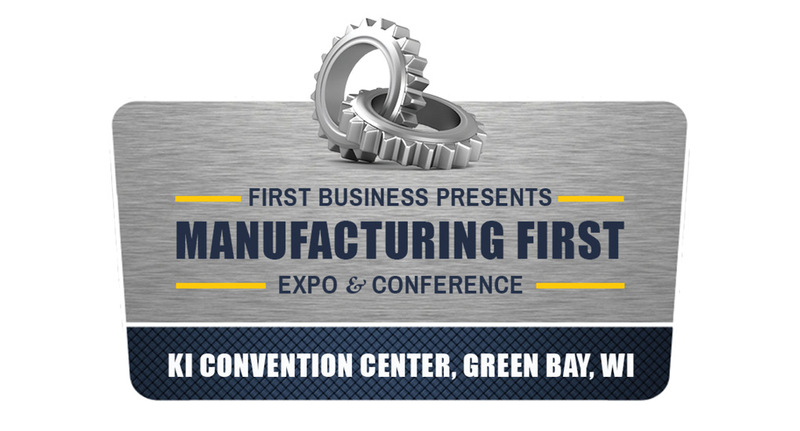 See us at the 8th annual Manufacturing First Expo and Conference in Green Bay on October 24th! This event is designed for Wisconsin manufacturers to showcase industry advances, highlight successes, announce the latest developments and provide premier networking opportunities. Visit our booth to see sample parts from Stratasys and Desktop Metal 3D printing technologies and chat with our 3D printing experts about how additive manufacturing is removing complexity from final assembly, producing lightweight, high-strength structures, and creating hyper-realistic prototypes while saving manufacturers time and money.